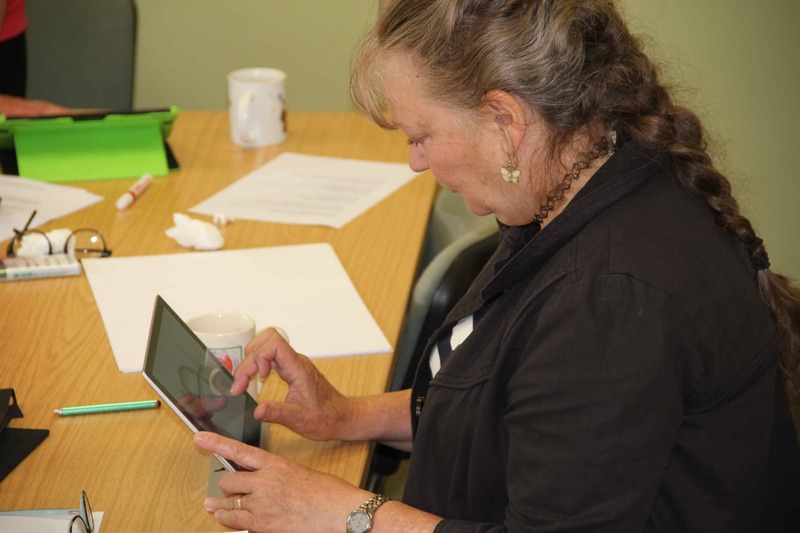 Adult Learners’ Week (25 June – 1 July 2016) is an annual campaign which celebrates and promotes adult learning opportunities. 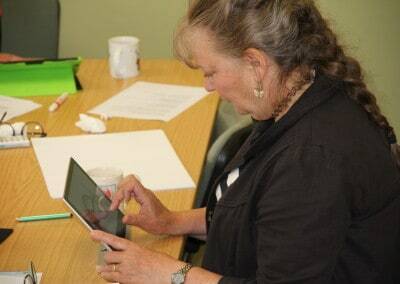 Now in over 55 countries worldwide, its intention in Wales is to signpost the huge variety of courses available to the adult learner, and to prompt adults across the country into returning to learning. 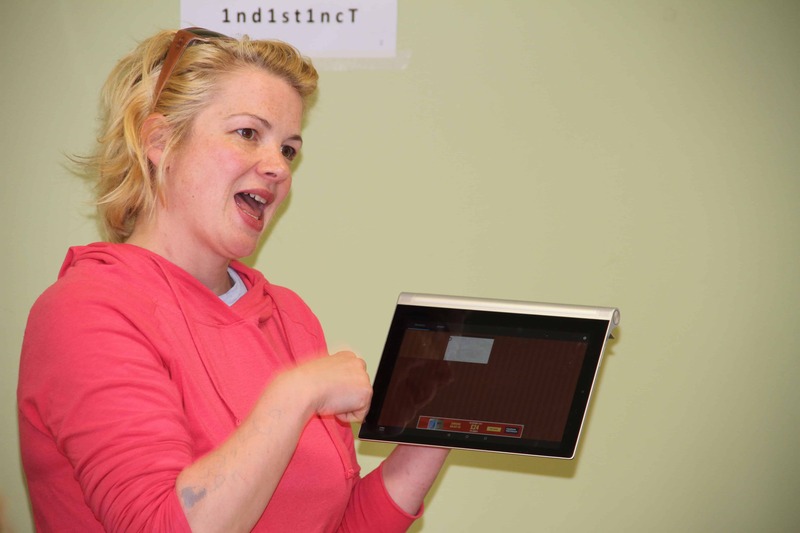 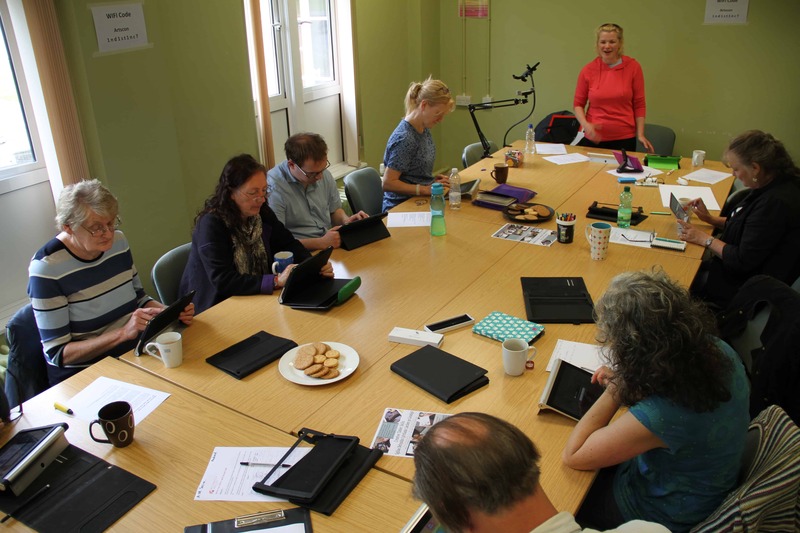 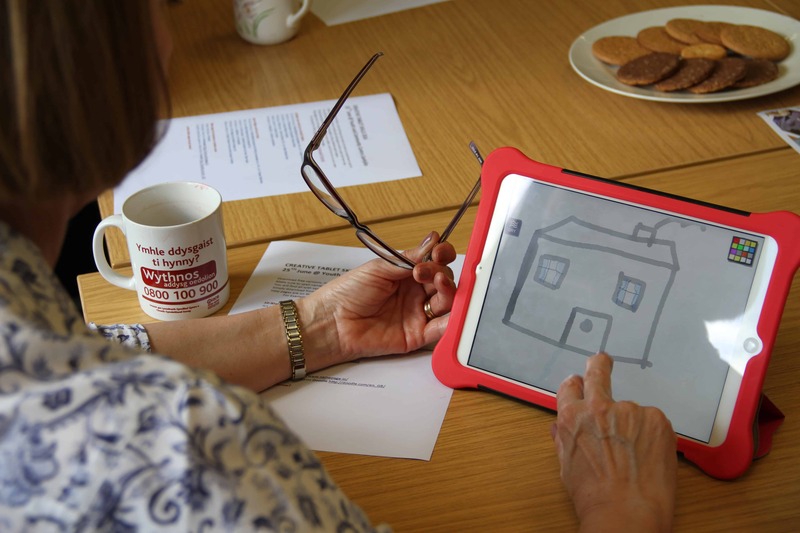 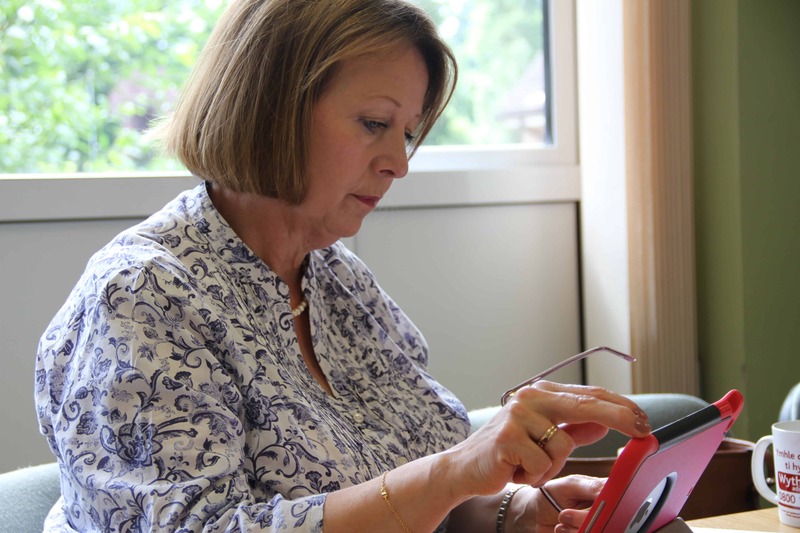 We worked with 17 adults in two “Creative Tablet Skills” sessions on Saturday the 25th of June 2016. Through the medium of art we taught basic tablet navigation skills. 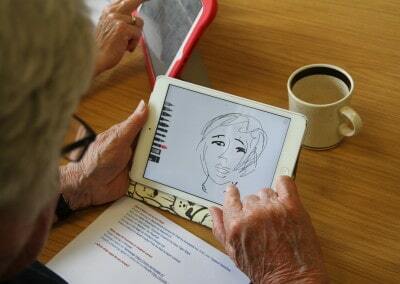 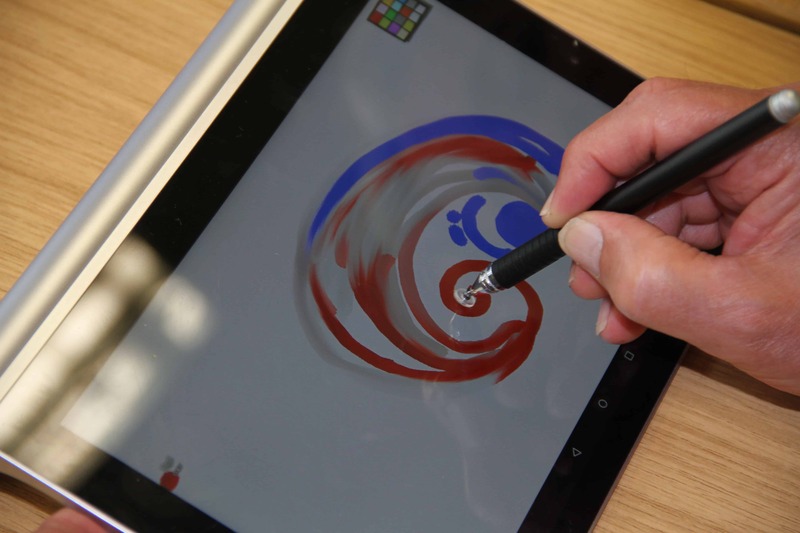 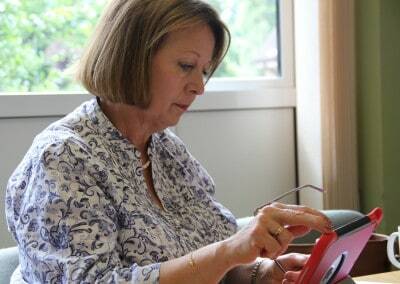 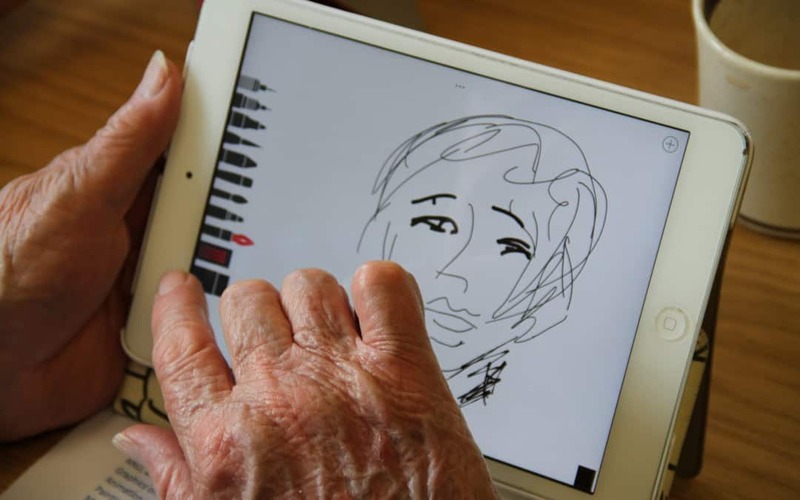 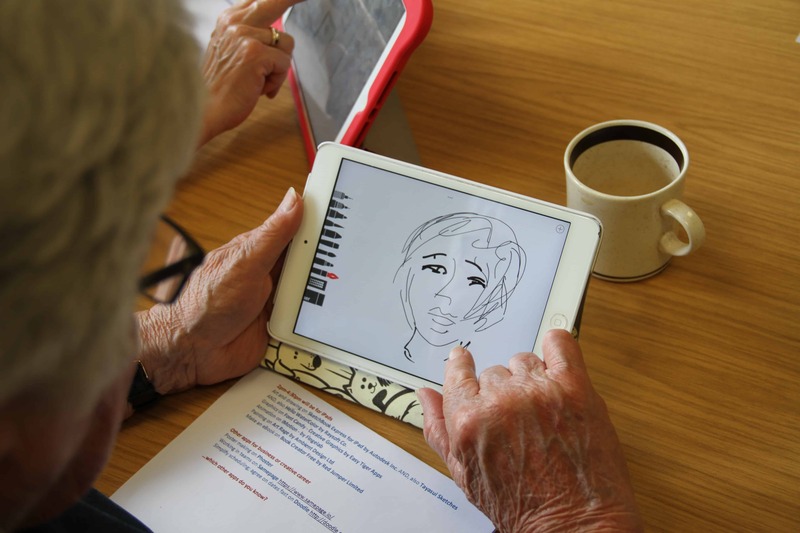 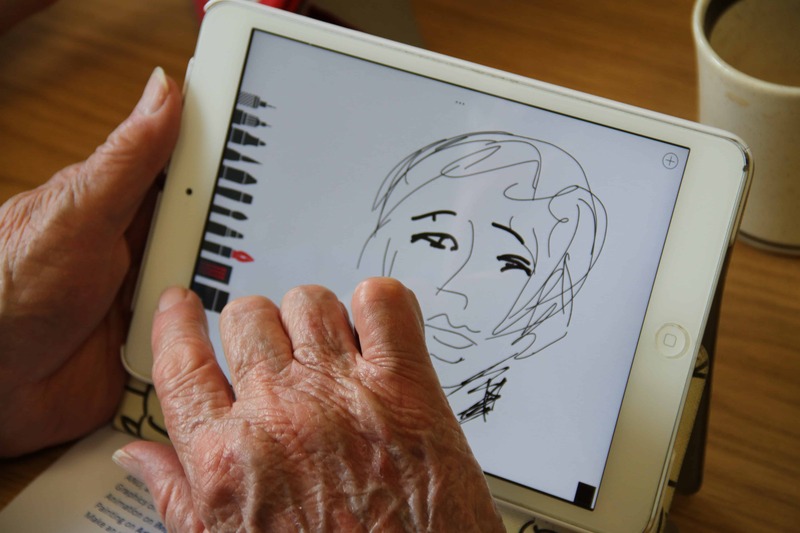 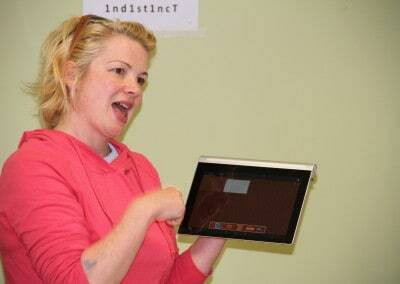 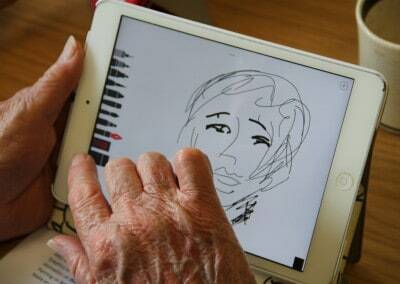 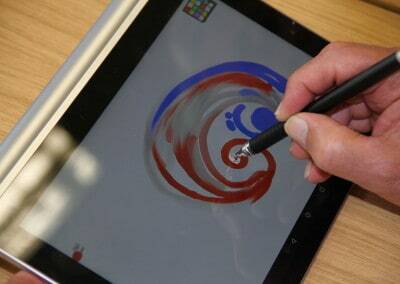 Participants learned how to draw, paint, animate, design and look at art using handheld touch screen devices.